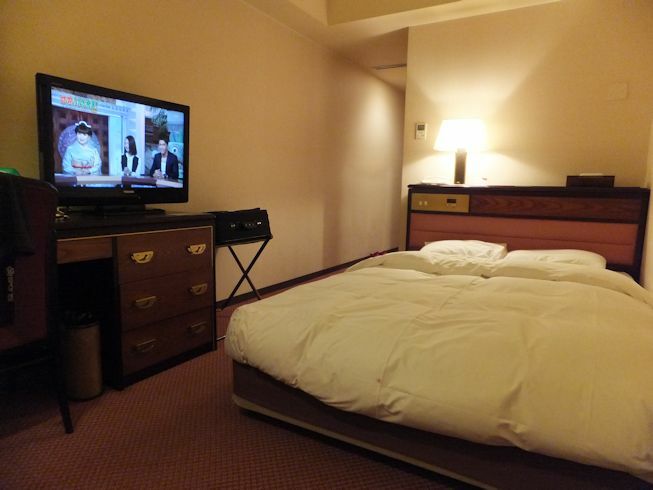 I always stay ANA CROWNE PLAZA HOTEL when I visit to Kyoto. Easy to access but quiet location, great hospitality, various amenities, large bed and most delightful breakfast!! 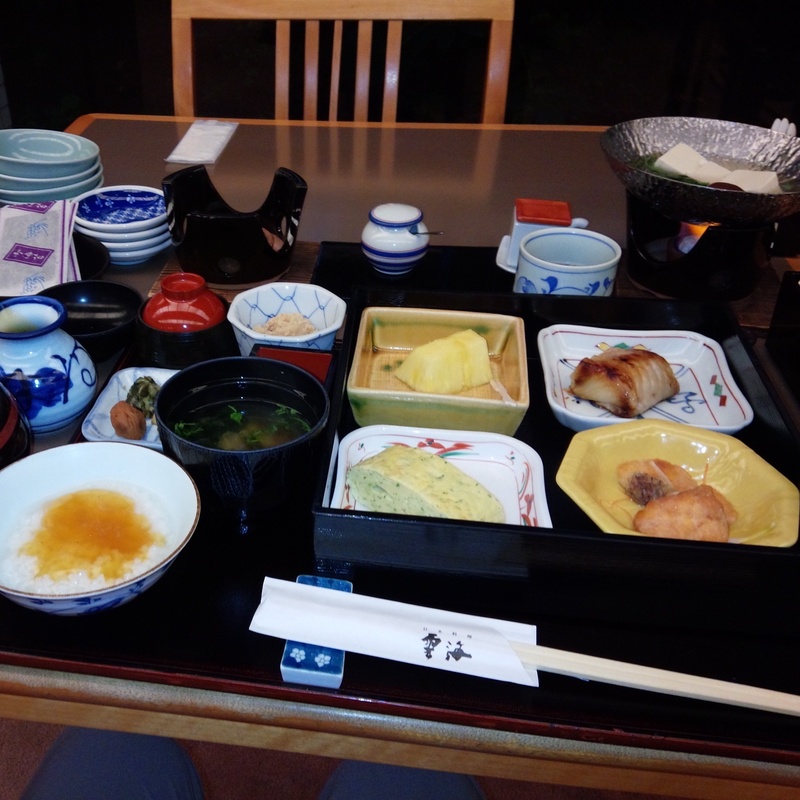 Please try Japanese style breakfast at the hotel restaurant, Unkai. You can choose boiled rice from 3 different types – Hakumai (plain boiled rice), Gokokumai (boiled rice with 5 sereals) and Okayu (congee). Try Okayu which is served with starchy thick dashi soup. Also, western styled buffet includes mini pancakes, belgian waffle and french toast with various topping. Coffee is so nice, too!! Room slippers, shoes dryer, Minus ion hair dryer, air refreshner, free instant coffee (caffeinless coffee available) and tea bags (English tea, green tea and Japanese style blend tea), bath salts, Eye wamer, liquid hand soap, mini soap bar, shampoo, conditioner, body shampoo, body lotion, grooming kit, tooth brush, nail polisher, shoe polisher, shower cap, cotton buds, hair blush and free Wi-Fi in the room. This entry was posted in To Sightsee, To Stay, Useful Information and tagged Hotel, Kyoto.